VERO BEACH — A boil-water advisory continues at least through Wednesday for Vero Beach water customers, as officials await test results. All city water customers were placed on a boil-water alert after the water-treatment plant briefly lost power Monday morning. Power was restored quickly, but the water pressure dropped just below acceptable levels. 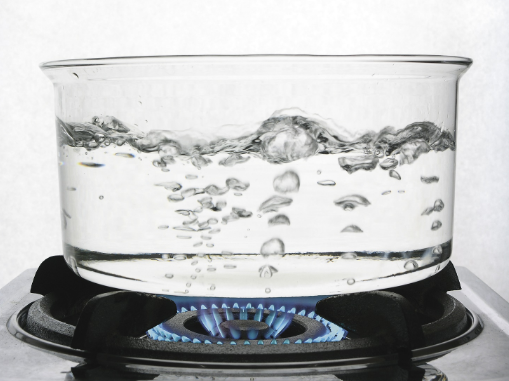 Customers are advised to boil all water used for drinking or cooking. A rolling boil of one minute is considered sufficient, officials said in a news release. The problem occurred when a 20-year-old switch at the plant failed, shutting down a backup electrical generator being used at the time.